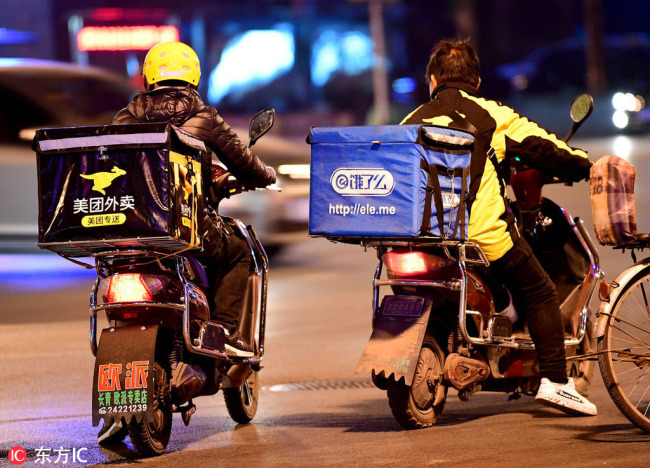 BEIJING, Feb. 10 (Xinhua) — Booming food delivery services in China has propelled the country’s anti-poverty campaign as more rural people come to the cities for delivery jobs, a report showed. 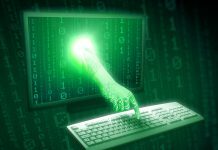 More than half of them chose to work in their own province, which is most notable in central China’s Henan Province. China’s food delivery market has been growing at a double-digit pace in recent years and is expected to have exceeded 240 billion yuan in 2018, according to the market research platform iiMedia Research.